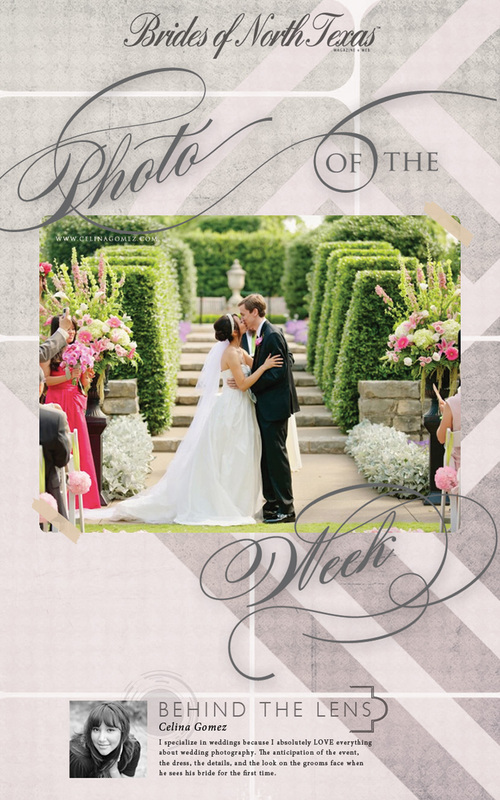 Another fabulous Friday is here, and we’re happy to share yet another beautiful image from a gorgeous Texas wedding! Thanks to Celina Gomez Photography for capturing this moment. Happy Friday!